Recently, I had learned about the Glock RSA Exchange program. I was surprised to hear that my local range was unaware of the program. That led me to think that others have also not heard of the program. GLOCK Inc. is voluntarily exchanging the recoil spring assembly (RSA) on its new Gen4 pistols (with the exception of G26 and G27 models). GLOCK has developed a new design to the recoil spring assemblies on its Gen4 pistols to replace several variations that are functioning in the market today. As part of the company’s commitment to perfection, Glock is voluntarily exchanging the existing RSA in order to ensure their products perform up to GLOCK’s stringent standards. 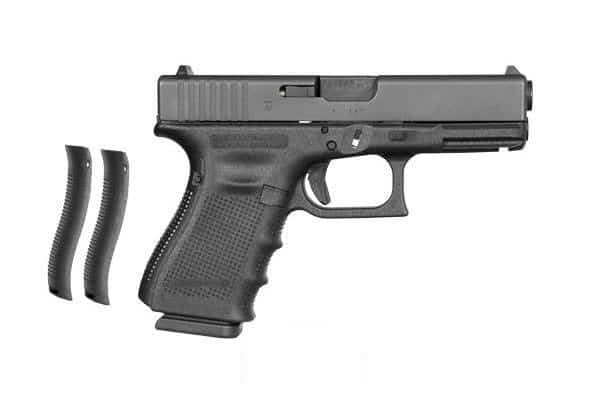 GLOCK is replacing the RSA in all Gen4s sold before July 22, 2011, at no cost to you. Call 1-877-745-8523 and you will speak to a very nice person. Have the serial number and model number of yourGEN4 Glock handy to request your modified RSA. GLOCK will verify your serial number and collect shipping information. Within 30 days (mine arrived within a week), GLOCK will send you a replacement RSA along with a pre-addressed envelope to mail your old spring back to Glock. Previous articleAmmunition Storage – Cool, Dry, Dark, and Portable?